PAWTUCKET, RI — In an early morning press conference, toy giant Hasbro announced they had secured the rights to release both a live action movie and a Netflix original animated series based on the 1980’s toy franchise, the Gobots. 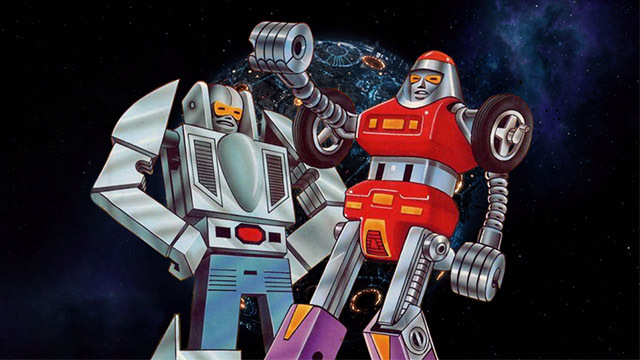 Fans can expect their favorite Gobots to appear in both the film and animated series such as Leader-1, Cy-Kill and uh… well, we’re working on the rest OK?” a visibly frazzled Hasbro representative told Anime Maru. Both the film and series are planned for release sometime in 2022.